Emeli Sande and Plan B lead this year’s Mobo Awards nominations after receiving five each and they will both battle it out for Best Video, Best Song and Best Album. 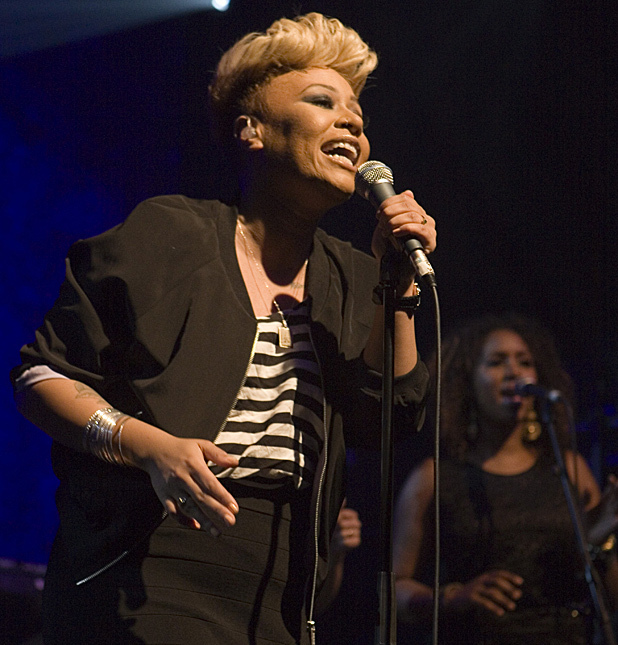 Emeli Sande and Plan B lead this year’s Mobo Awards nominations after receiving five each. The ‘Next To Me’ singer is up for a prize in five categories – Best Female, Best R&B/Soul Act, Best Video, Best Song and Best Album – while the ‘Ill Manors’ rapper is also up for Best Video, Best Song and Best Album as well as Best Male and Best Hip Hop/Grime Act. The pair are closely followed by Rita Ora and Labrinth, who have four nominations each, while Ed Sheeran has an impressive three. Emeli and Rita will have to battle it against Jessie J and Tulisa Contostavlos for Best Female and ‘X Factor’ judge Tulisa admits it’s strange to be nominated without her N-Dubz bandmates, Dappy and Fazer. Rebecca Ferguson and Jessie Ware complete the Best Female category. Husband and wife Jay-Z and Beyonce Knowles will compete against each other for the title of Best International Act, alongside the likes of Rihanna, Nicki Minaj and Drake. Other nominees include Professor Green, Rizzle Kicks, Misha B and Nicki Minaj. The awards take place at Liverpool’s Echo Arena on November 3.